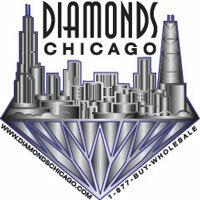 Diamonds Chicago offers Weekly Diamond Jewelry Specials. It's a good idea to check this page often for the latest clearance and closeout diamond jewelry items in Chicago Illinois. Not all of our Specials are listed. Call for current specials.